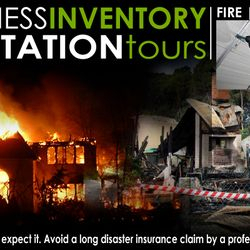 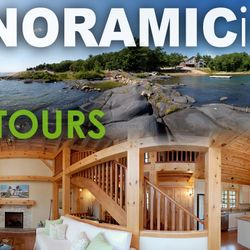 investing in virtual tour visions marketing doesn't cost you---it pays you!!! 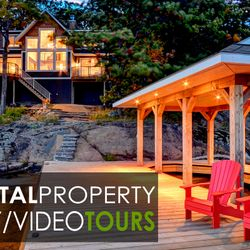 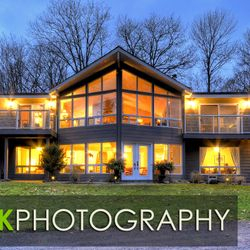 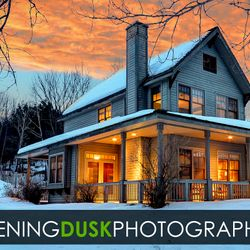 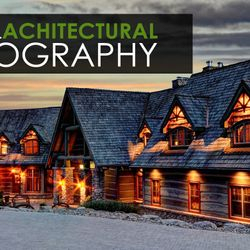 Virtual Tour Visions proudly capturing properties in muskoka, parry Sound, orillia, and surrounding areas since 2007. 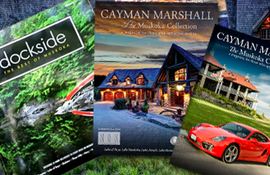 Your one stop for all your online Real Estate Marketing needs and Visual Presentations! 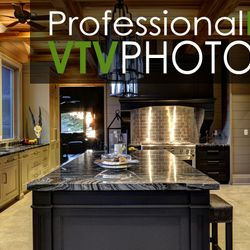 VTV Images will make your listings & work stand out from the crowd. 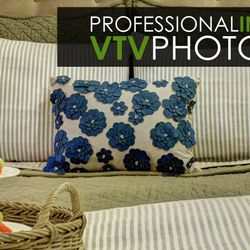 VTV has been featured in many magazine publications and Covers. 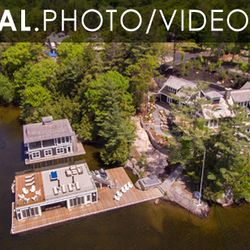 Hear what our VTV powered clients are raving about, and how we've help their business! 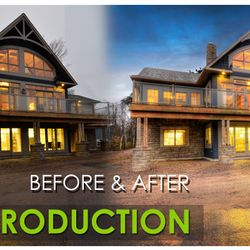 Virtual Tour Visions Has been Featured on the AM 640 Real Estate Talk Show.